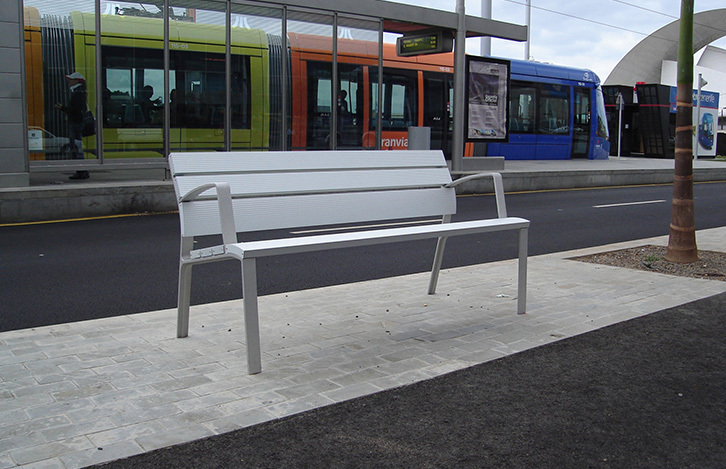 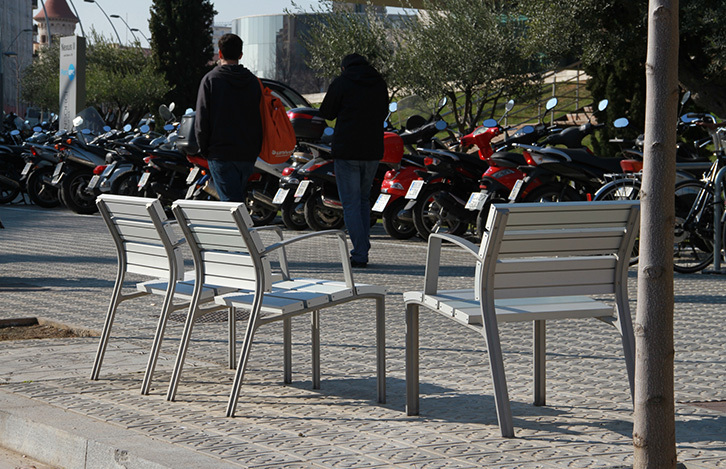 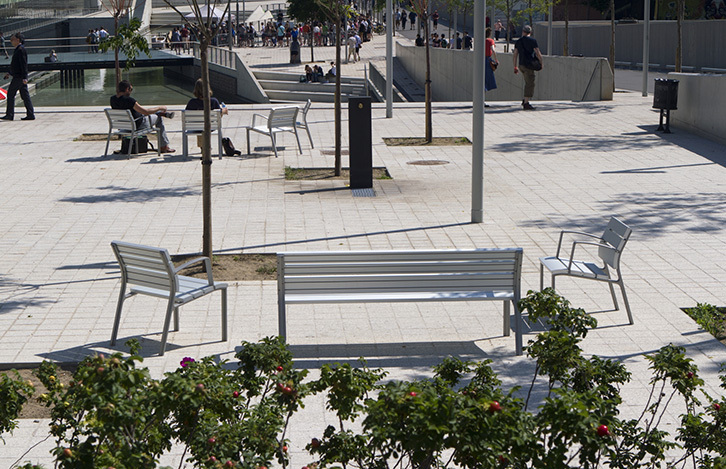 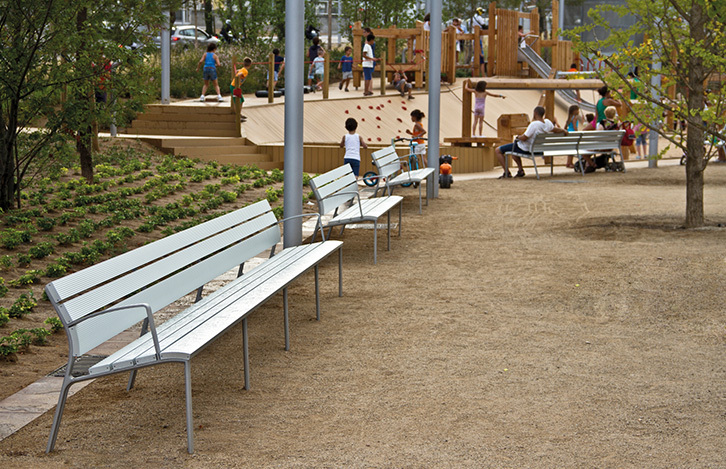 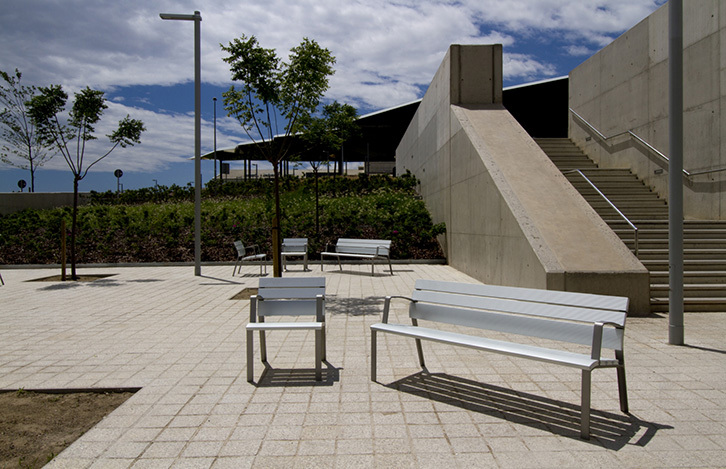 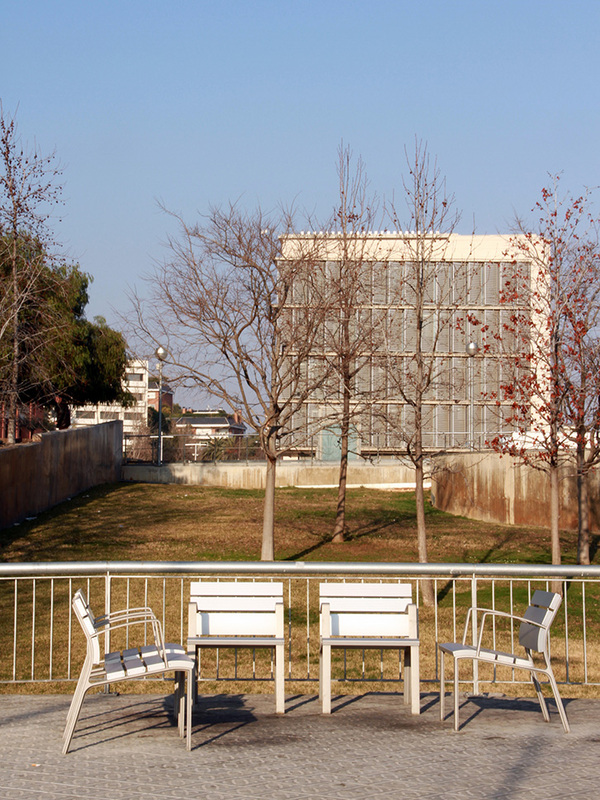 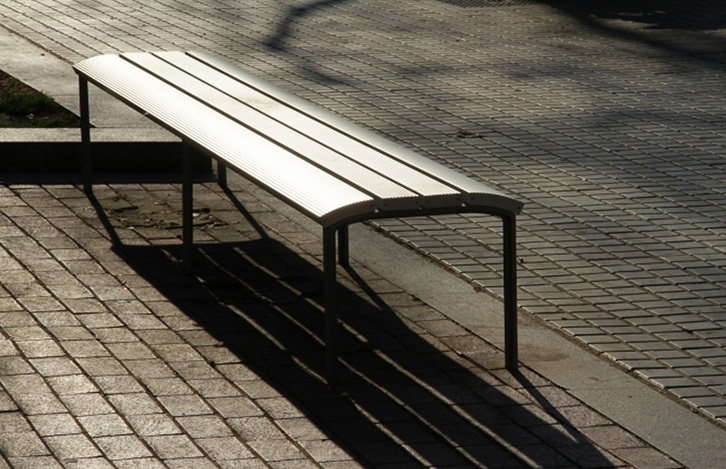 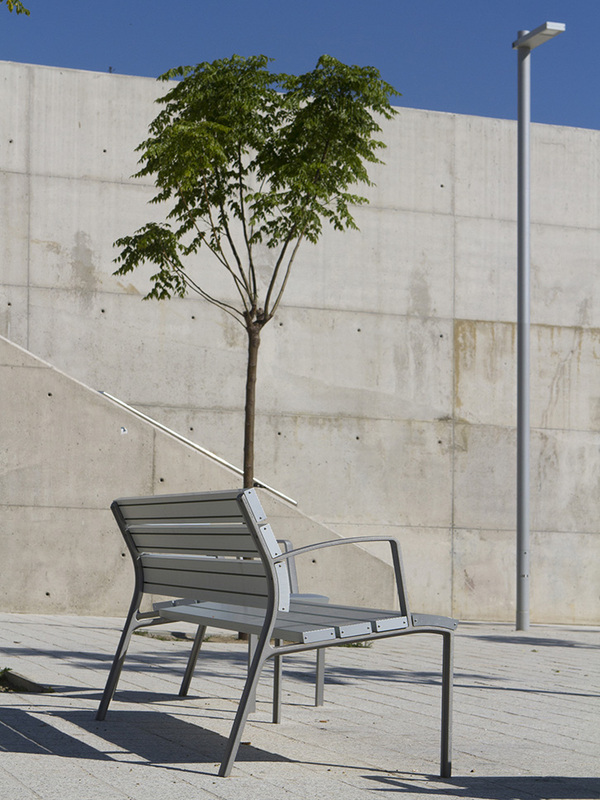 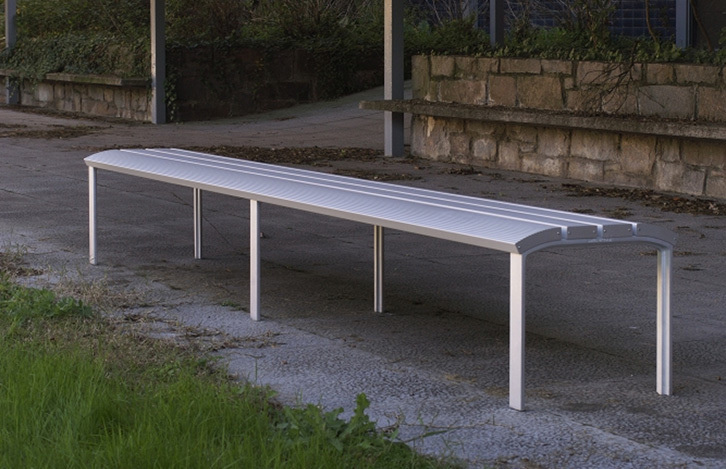 The NeoRomántico Liviano 100% Aluminio bench is the first piece of street furniture in Spain to be awarded the Cradle to Cradle® silver certificate for the environment. 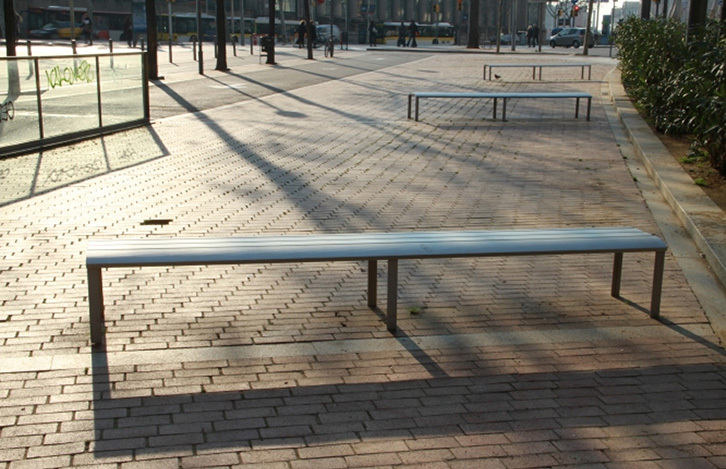 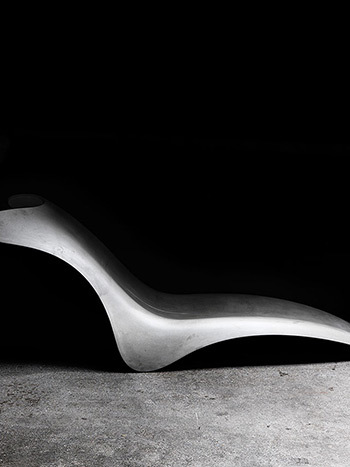 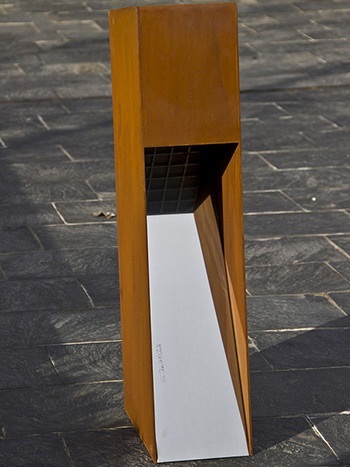 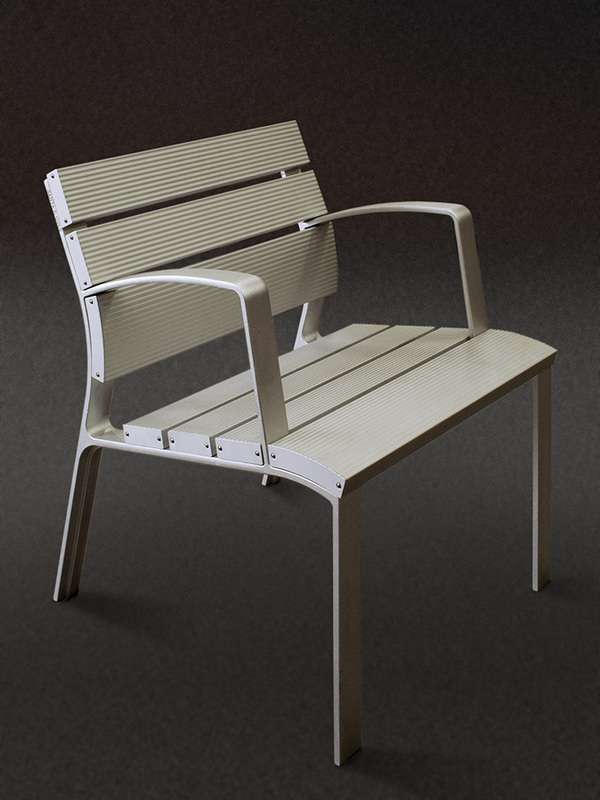 An interpretation of the Neoromántico Clásico bench using a lighter structure. 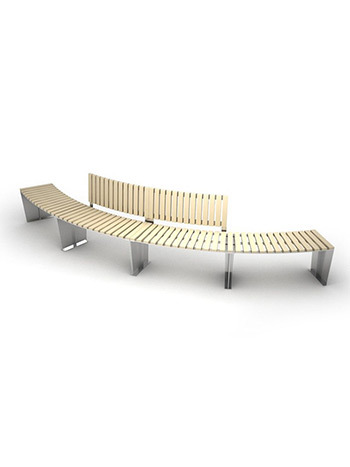 Like the wooden version, it comes as a bench with armrests and a banquette in various lengths, made from recycled material and are recyclable. 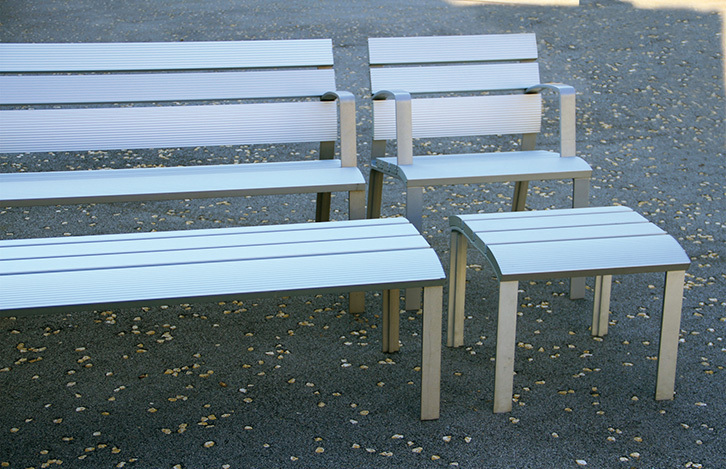 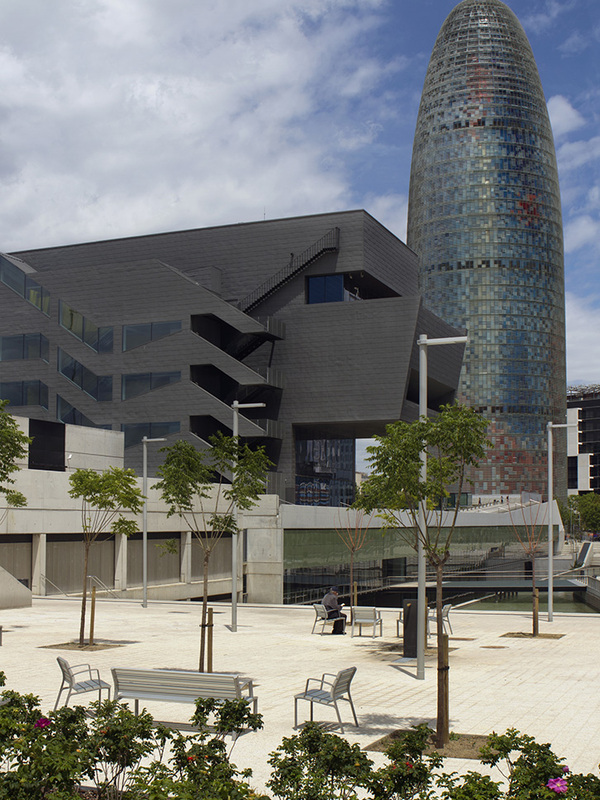 They are designed to be assembled and dismantled easily, therefore to facilitate recycling. 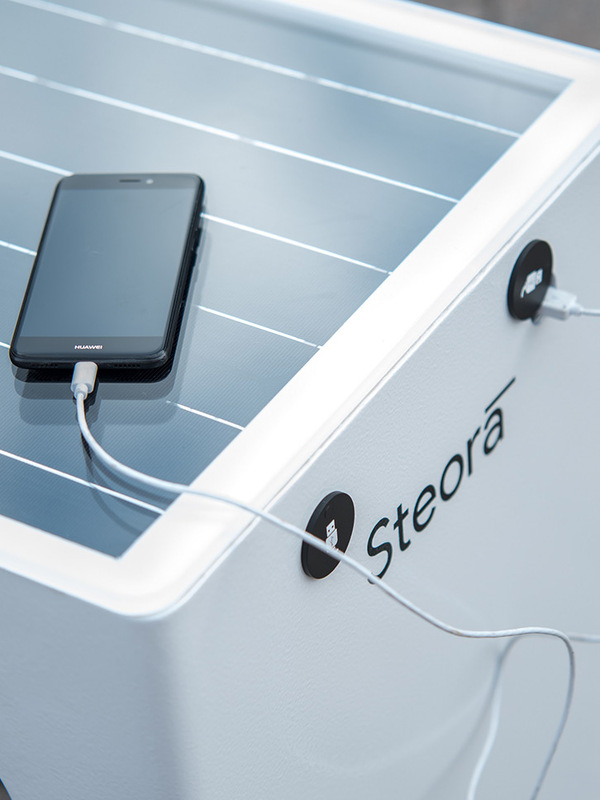 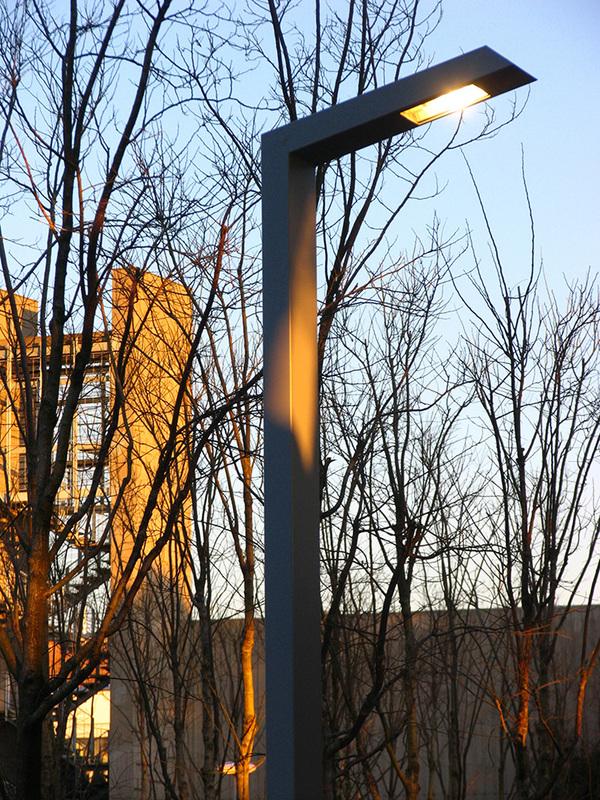 Furthermore, 27% of the energy used in manufacturing comes from renewable sources.